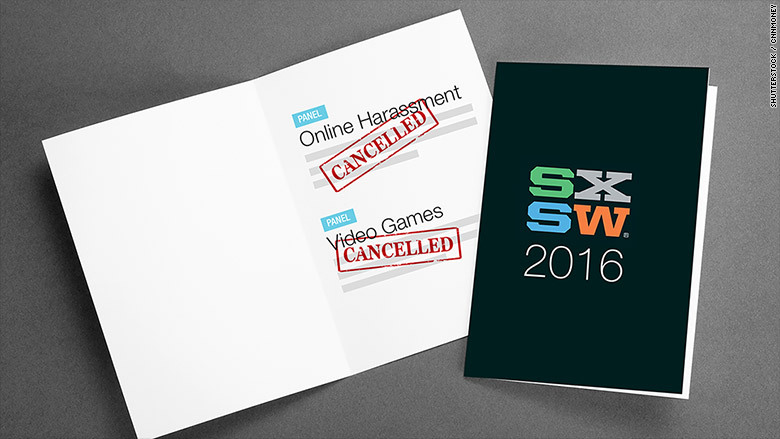 Whether it meant to or not, South by Southwest took a stance on online harassment: Apathy. On Monday, SXSW canceled a pair of gaming and online harassment panels at its Austin festival, citing threats of violence. It likely didn't anticipate the backlash this decision would bring. On Tuesday, media outlets like Buzzfeed and Vox said they planned to withdraw from the event. And there was a firestorm of criticism that SXSW is thwarting a much-needed dialogue around online harassment. Although neither panel mentioned GamerGate by name, the two fell pretty clearly on either side of the issue, featuring panelists who had been targets, or proponents, of GamerGate. The cancellation "sent the message that being a woman who addresses controversial topics in public is a liability -- even at a conference that prides itself on engaged debate and cutting-edge ... ideas," said sociologist and gaming critic Katherine Cross in an e-mail to CNNMoney. She was scheduled to appear on one of the canceled panels. GamerGate has successfully silenced vocal women in the past. Feminist media critic and GamerGate target Anita Sarkeesian pulled out of a speech at Utah State University after the school received threats of "the deadliest school shooting in American history." 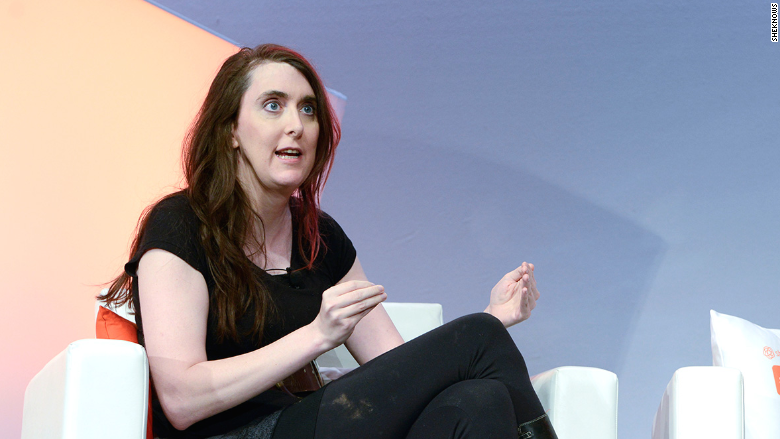 Game developer Brianna Wu wasn't scheduled to be on the canceled SXSW panels, but she is no stranger to GamerGate threats. "I think they thought it was better to cancel everything and appear neutral," said Wu. Instead, SXSW ultimately signaled something much worse: disregard for the panel topics altogether. "It's about SXSW not taking the harassment of women seriously," Wu said. When I met Wu at the BlogHer conference in July, a bodyguard stood outside the door of our meeting room and accompanied her throughout the event. Prior to the BlogHer conference, Wu said she'd received over 100 death threats. Wu attended anyways -- with adequate security -- to speak on a panel about the state of online harassment along with Shireen Mitchell from Digital Sistas. Wu said she still gets threats against her life -- about twice per week. She's scheduled to be on two separate SXSW panels (about women in tech and virtual reality), but she said she hasn't received a single death threat related to the Austin conference. Wu said she and others reached out to SXSW prior to the cancellation to advise on how to handle threats that would inevitably come with having her and other GamerGate targets on panels. Wu said SXSW was not receptive and responded in a "very patronizing manner." "I've had death threats at events a fraction of the size, with a fraction of the budget. [They've] been able to handle it," said Wu. Another panelist, interactive designer Caroline Sinders, agrees. "We really empathize with SXSW [but] we think this could have been handled with security measures," said Sinders, who organized the panel that Cross was meant to be on. "When a conference hasn't had to deal with harassment at this level, it's very hard to figure out what to do." Related: "This is the year technology hit rock bottom"
Cross called the cancellation "unfortunate" and said it should be used to raise awareness that online harassment threatens free speech. The organizers behind the other canceled panel announced in a blog post that they planned to host the panel regardless. Panel organizer Perry Jones said he had a "Plan B" from the get-go. "We expected something like this to happen," he told CNNMoney. 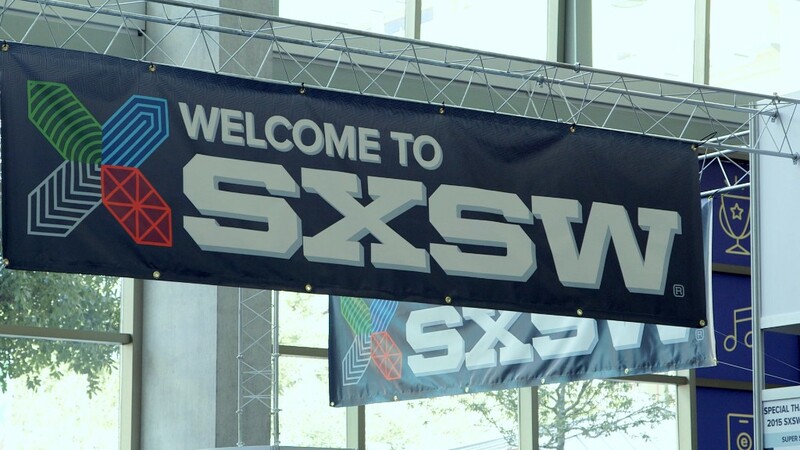 On Wednesday, Re/Code reported that SXSW was considering options to rectify the cancellation. For now, all parties are awaiting updates from SXSW. If the decision stands, "SXSW is effectively telling online harassers that their threats are a winning strategy," Cross said. "A success for harassers will only encourage more of the same." SXSW declined to comment on the record. Correction: An earlier version of this story misstated Shireen Mitchell's involvement with one of the canceled panels.